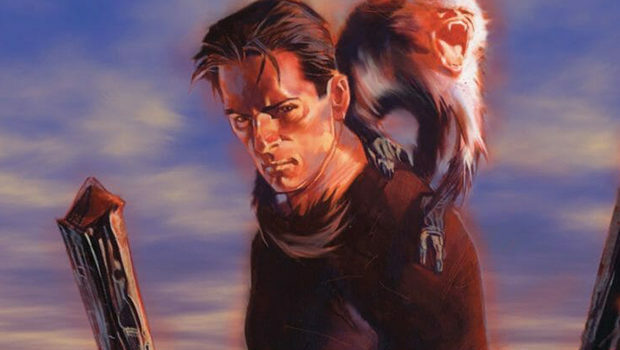 As confirmed by The Hollywood Reporter, FX’s upcoming Y: The Last Man adaptation has lost its original showrunners Aida Croal (Luke Cage) and Michael Green (American Gods), parting ways with the two over creative differences. There’s no indication as to who is being eyed as replacement. Based on the acclaimed best-selling comic series from Brian K. Vaughan, Y centers on escape artist Yorick after a mysterious plague as he sets out to find what might have wiped out the male chromosome. The new world order of women will explore issues of gender, race, class, and survival. The series stars Diane Lane (Unfaithful), Barry Keoghan (The Killing of a Sacred Deer), Imogen Poots (Roadies), Lashana Lynch (Captain Marvel), Juliana Canfield (Succession), Marin Ireland (Sneaky Pete), and Amber Tamblyn (The Sisterhood of the Traveling Pants). It’s part of a scripted slate that includes Pose, Snowfall, What We Do in the Shadows, Better Things, Baskets, Atlanta, Fargo, American Horror Story, American Crime Story, and Mayans MC. As of its series order in February, Y is set to premiere on FX later this year.